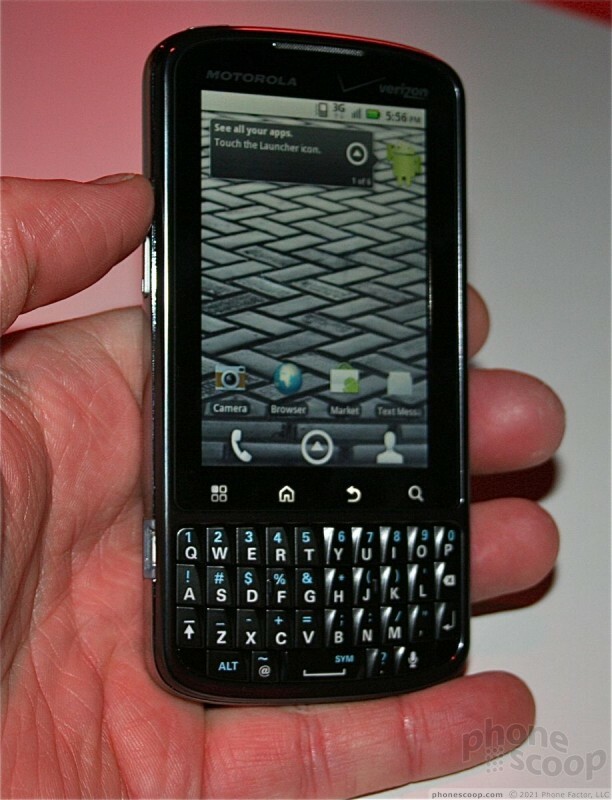 The Droid Pro is the premiere Android device being shown off by Motorola at CTIA this year. It resembles the older Q-style devices in that it offers both a touch screen and a full QWERTY keyboard in a portrait-style orientation. 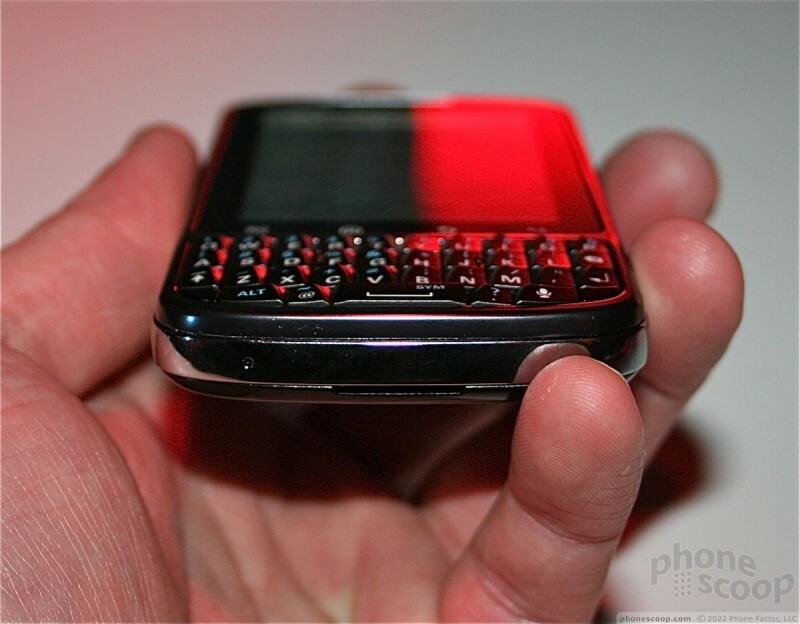 Motorola made no bones about the fact that it is targeting business users more than consumers with this device. 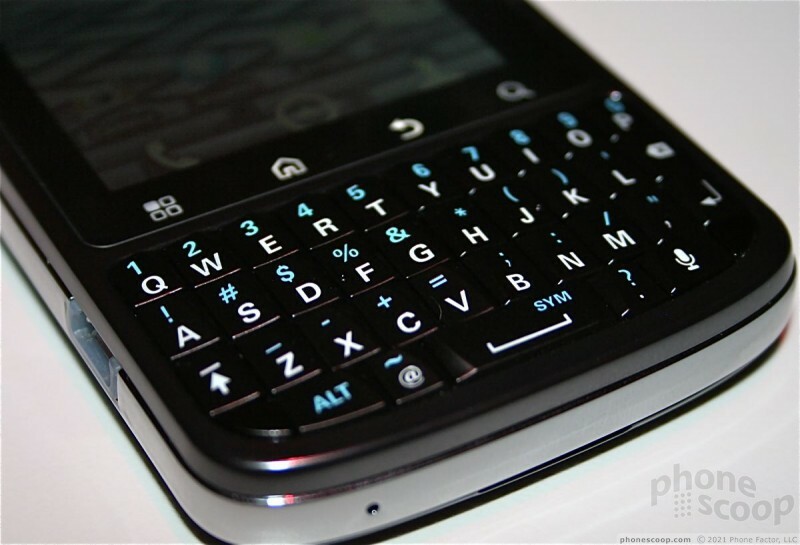 In addition to the BlackBerry-like form factor, it also has a lot of IT-friendly software on board. The display is a bit tight at 3.1-inches, but it looks good. The keyboard feels excellent. The keys have a nice shape to the, and them have excellent travel and feedback. The controls on the outer rim of the device all work well, including the volume toggle and camera key. I am glad to see a 3.5mm headset jack on the Droid Pro. The Pro is a world phone, meaning it can be used on Verizon's 3G network in the states, as well as the networks of Verizon's roaming partners over in Europe and other regions. The overall feel of it is a bit large. It is not a svelte device. Not only is it a bit on the thick side, but it is long/tall, as well. Some might find it awkward for pants pockets, but hey, this is destined for a sports coat pocket, right? 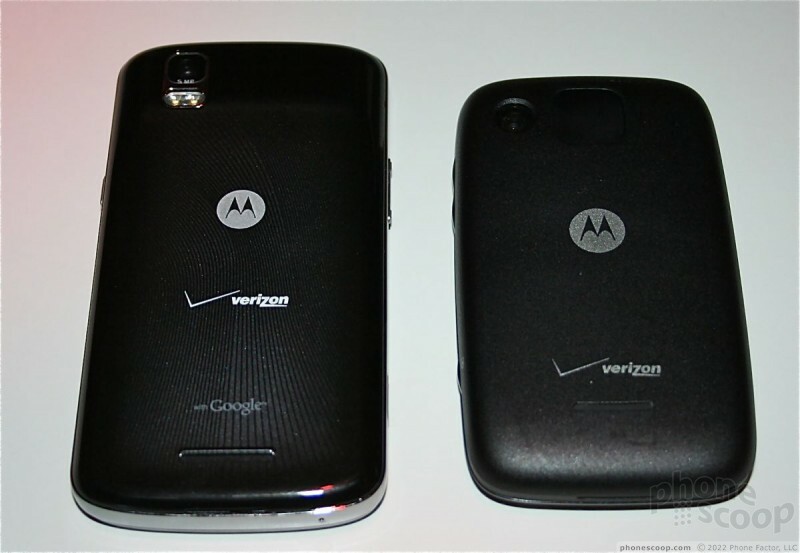 It ships with Android 2.2, and the units Motorola had on hand all worked well, with no visible problems or hiccups. The interfaces look clean, and were befitted with the latest version of Motoblur. 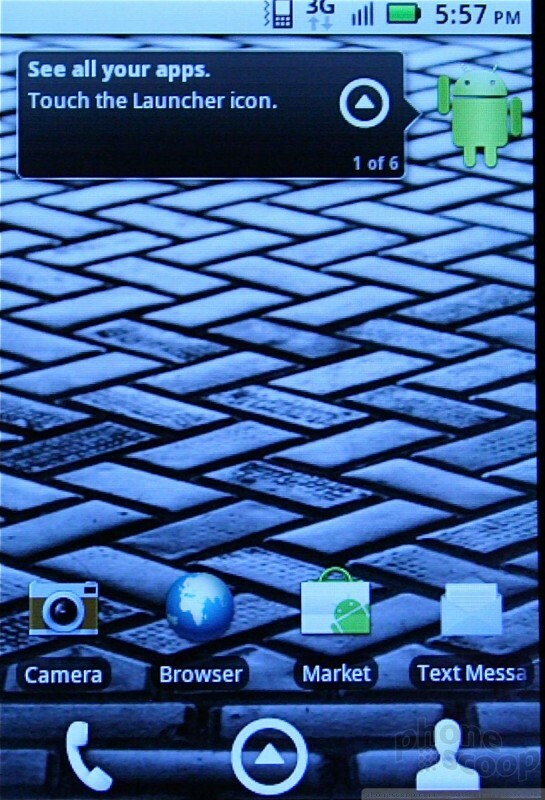 The Huawei Ascend is the most affordable Android phone on the market, available without a contract on Cricket Wireless. Can it rise above its meager asking price? The Samsung Transform offers the new Sprint ID features in a slider package. Will Sprint ID on the Transform change your world? Personally I think crApple keeps a tight rein on ATT in order to keep the competition light on their "exclusive" network. Obviously this is in the process of changing as we get closer to the release date for the iphone to possibly go elsewhere imo. It is curious. 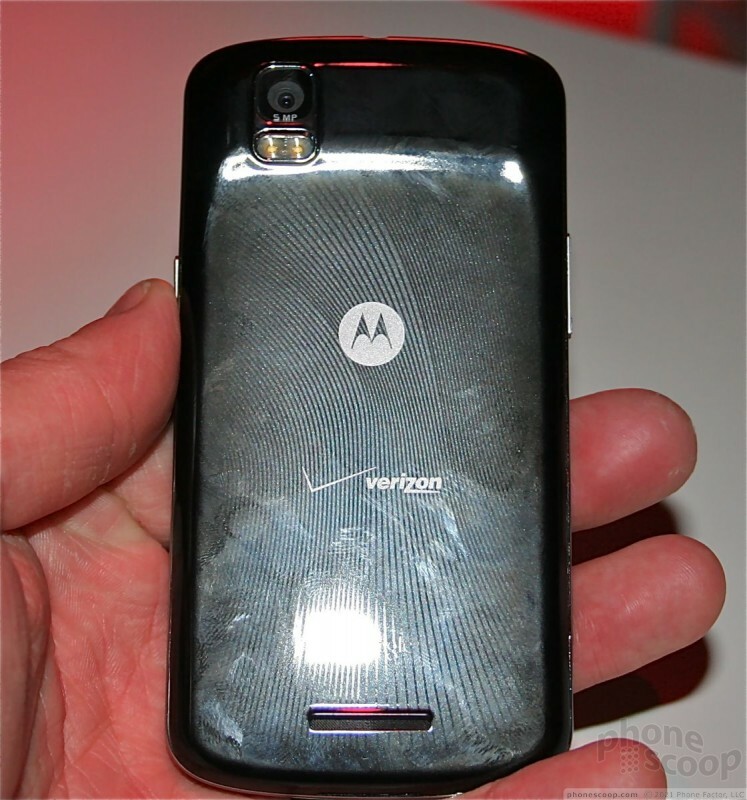 Three Android phones from Moto and not one has a camera better than 3-megapixel? That's just weird. that sounds plausible to me. 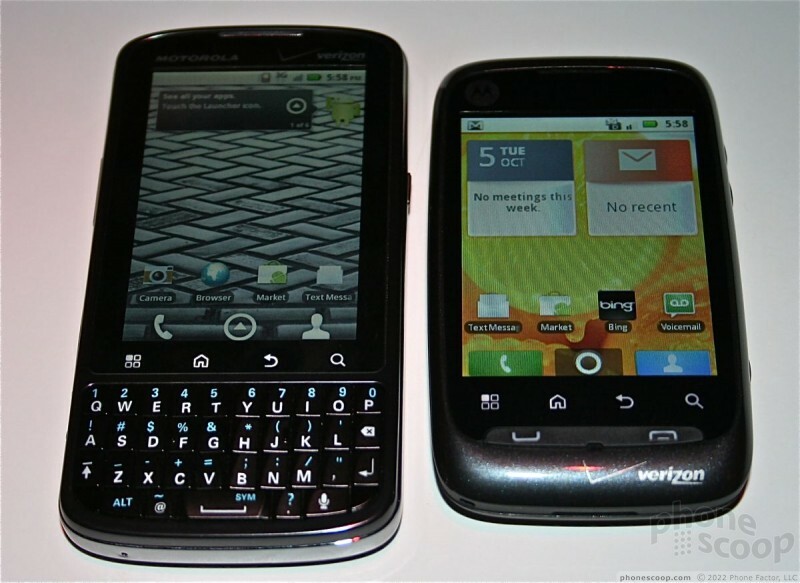 perhaps VZW is using the highend motos to be there ace in hole against the iphone. that is, until VZW can get the iphone for themselves. 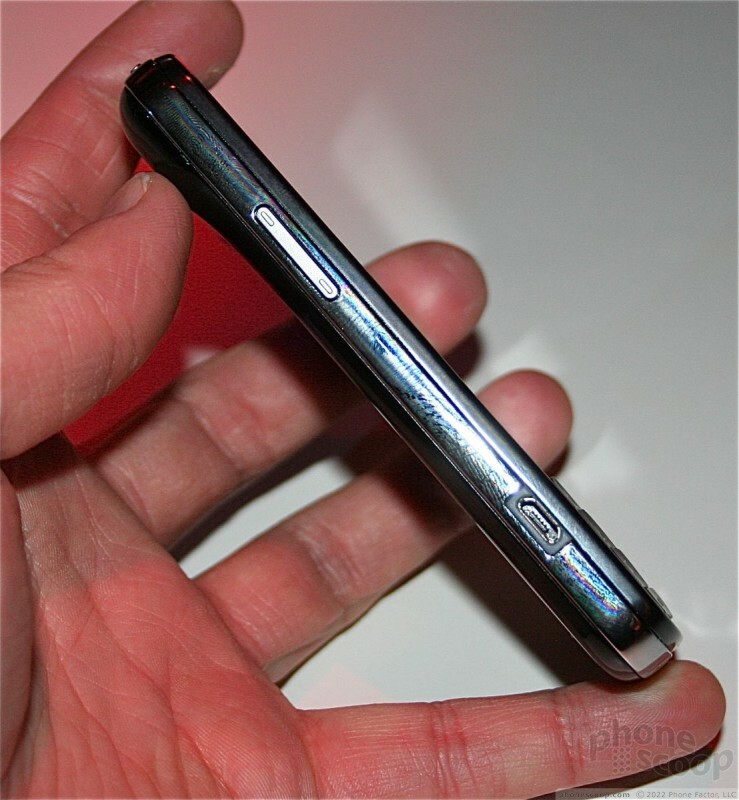 For ATT the only serious contender to the iphone is the captivate which is really long and tall, not my cup of tea. The Sony one is a joke. 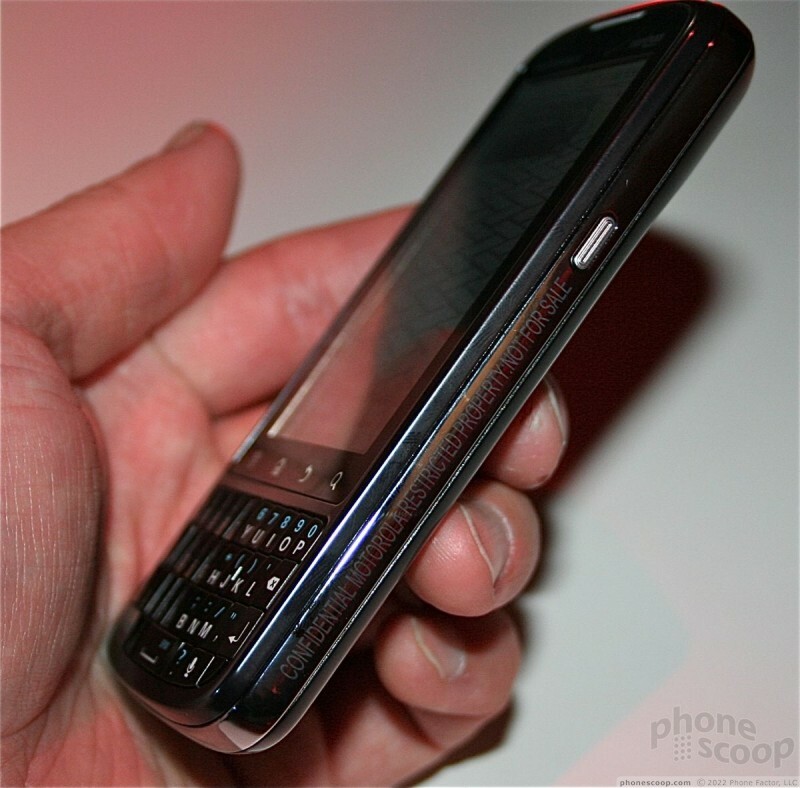 Wish ATT had a htc desire type phone. The Android Market started as a competitive edge to equal the iphone. Motorola probably has some kind of deal with VZW right now. Plus, wouldn't you make higher end products for a company that doesn't sell what you're competing against?